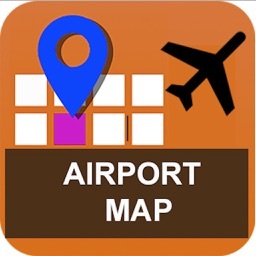 Atlanta Airport Map Pro allows you to search for Terminals, Gates, Hotels etc in Hartsfield Jackson Airport(ATL). Search for Atlanta Airport hotels, Atlanta Airport parking, shops using the MapzApp for Atlanta Airport(ATL) Map. 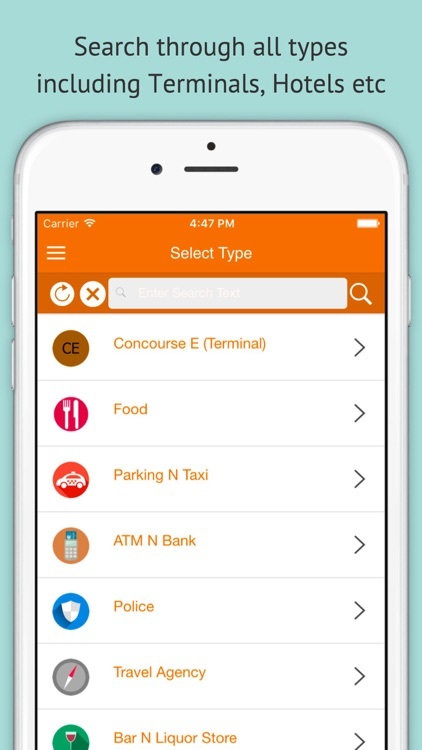 Bookmark your favourite gate, terminal, hotels in Atlanta International Airport (ATL) map. 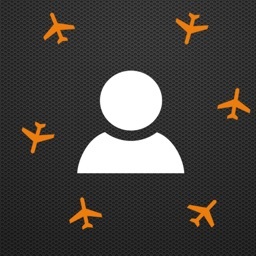 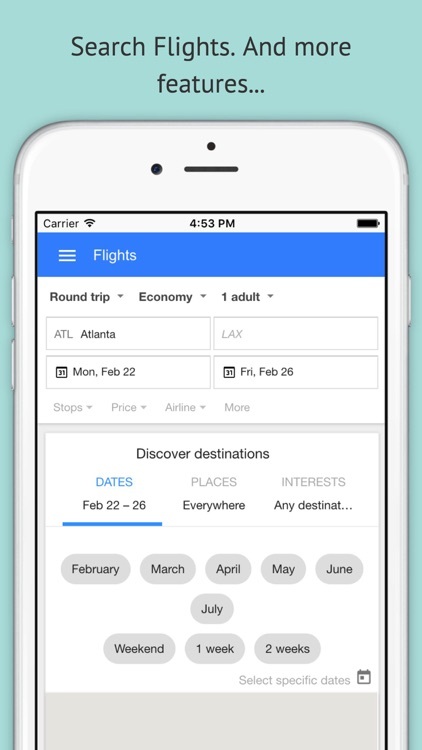 Find flights in Hartsfield Jackson and book flights. 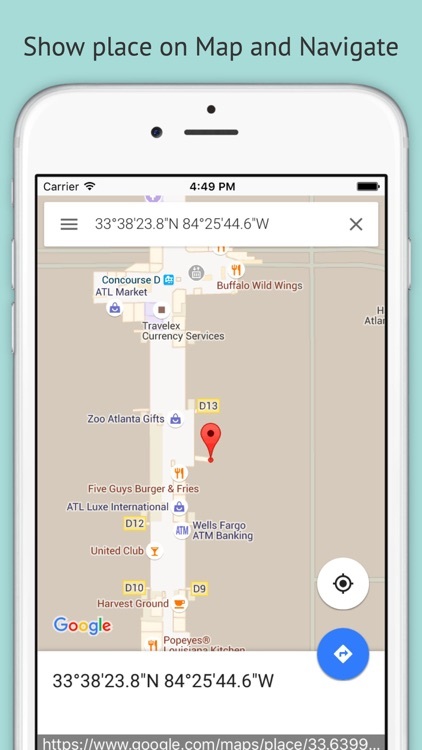 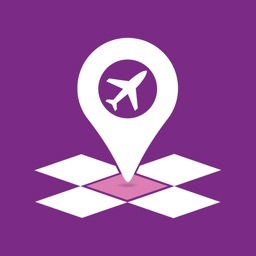 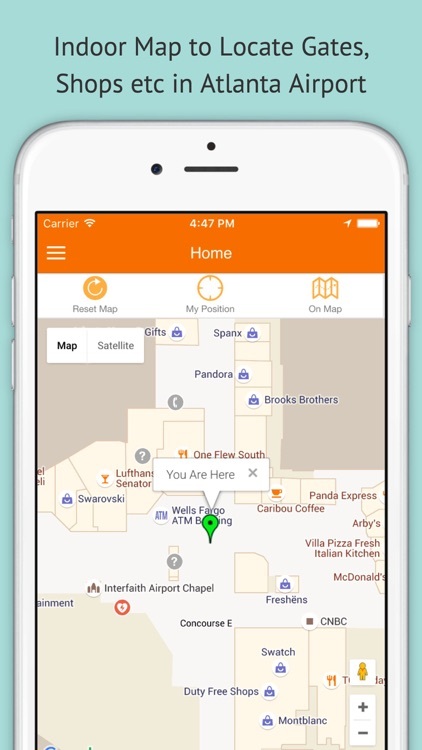 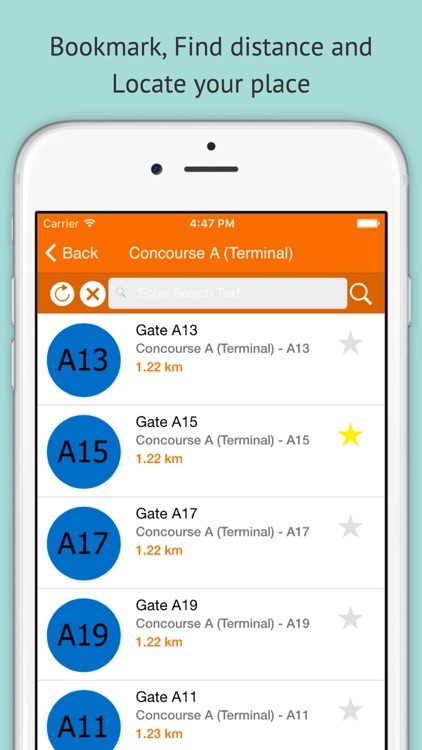 Atlanta Airport(ATL) Map allows indoor navigation in airport.